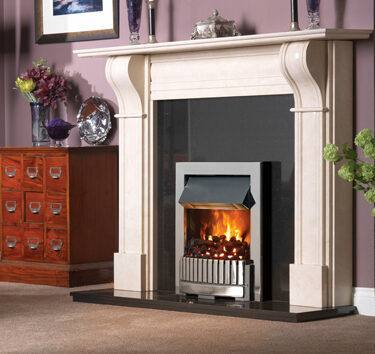 Our selection of electric inset fires are extremely functional and pleasing to the eye. 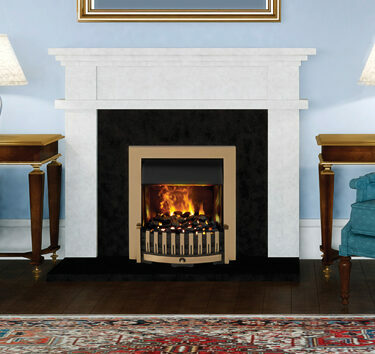 It would making a sleek and stylish addition to any room. The unique integrated design is ideal for space saving. 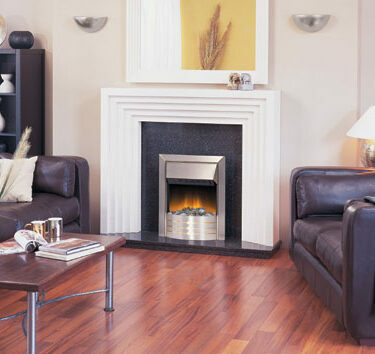 In set fires can be installed in even the smallest of rooms, making it a popular choice for our customers. 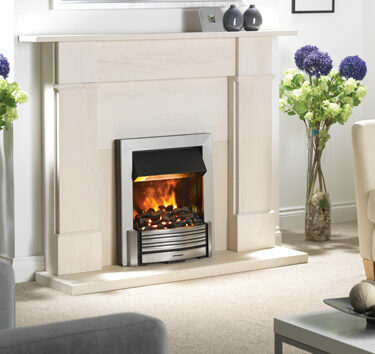 For more information call 0121 429 3186 or come and visit our showroom in Bearwood, Birmingham. 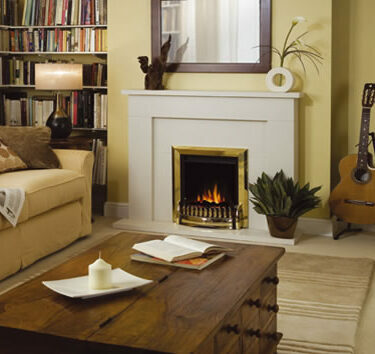 With ranges from quality manufacturers including Dimplex, Valor, Burley and Flamerite (just to name a few) our selection of electric inset fires is certainly worth taking a look at. These manufacturers pride themselves with holding such values as innovation, premium quality and reliability which makes them market leaders in this field.